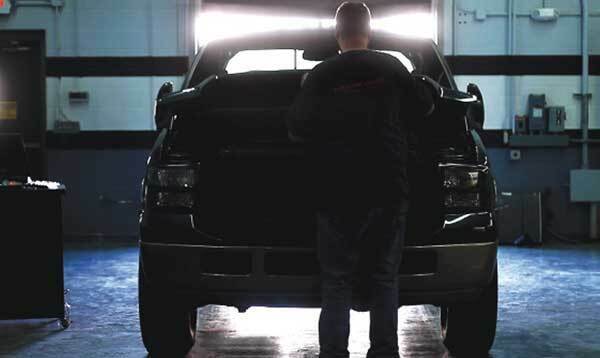 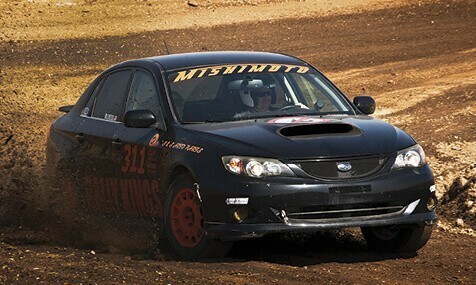 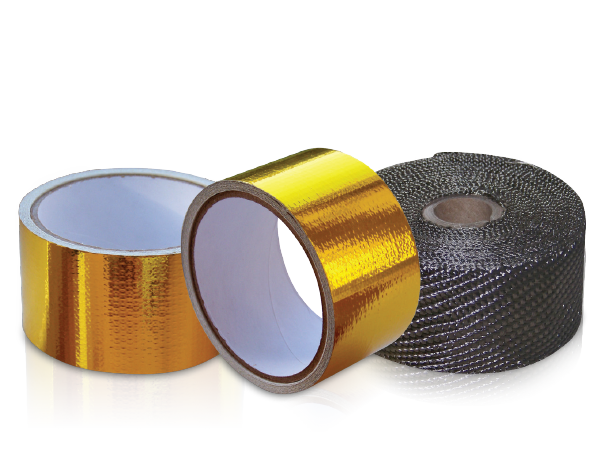 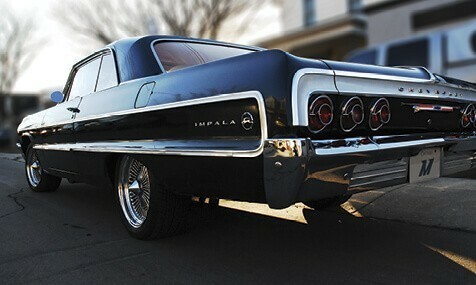 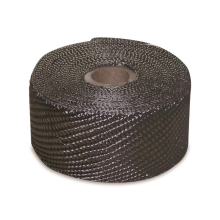 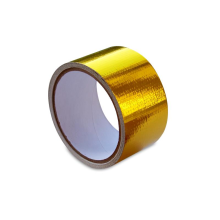 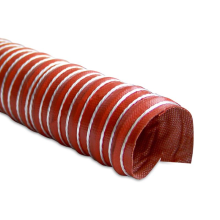 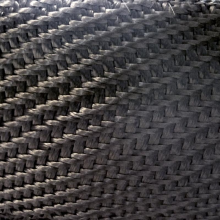 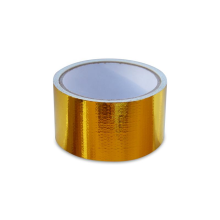 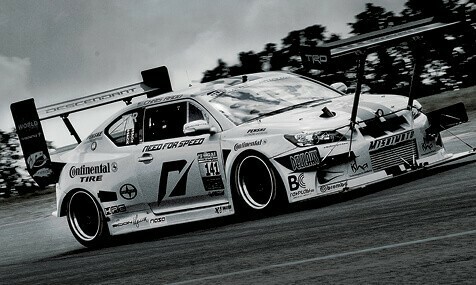 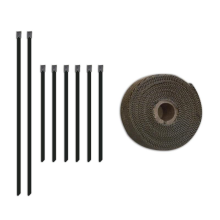 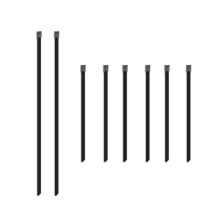 Exhaust heat wrap and reflective tape reduce engine bay temperatures. 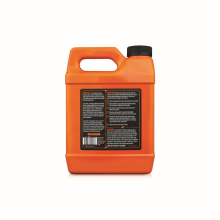 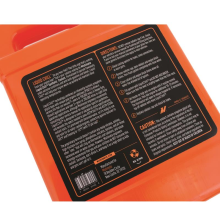 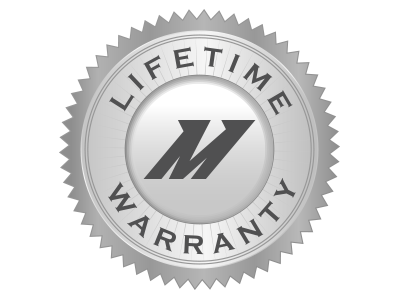 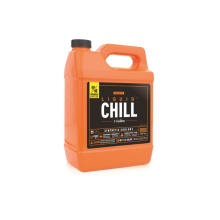 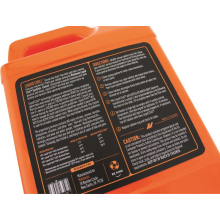 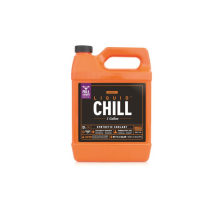 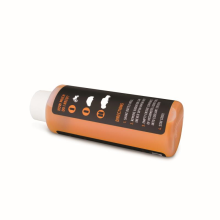 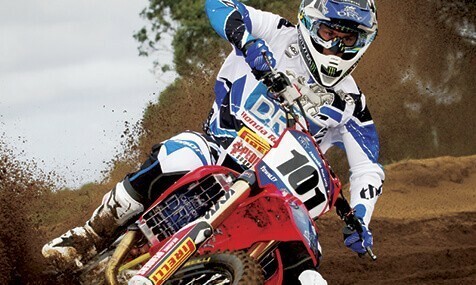 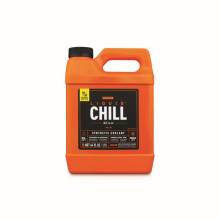 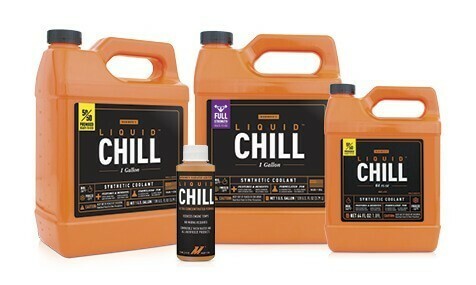 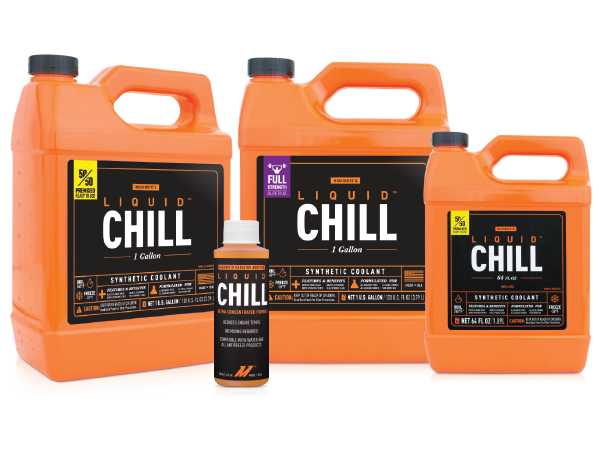 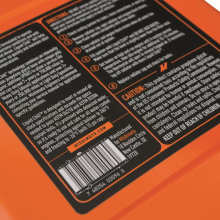 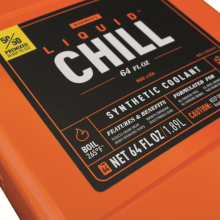 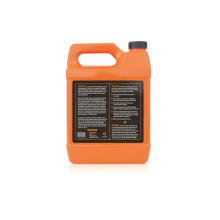 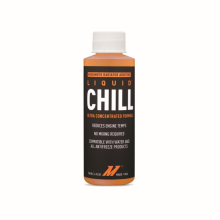 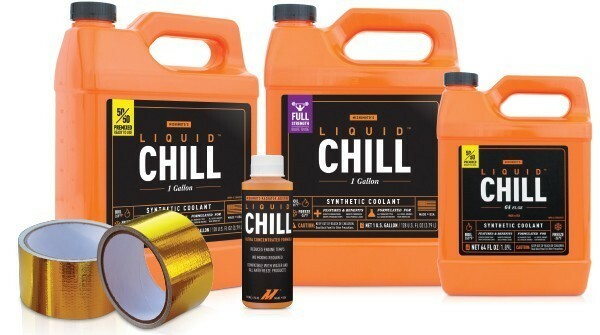 Liquid Chill® engine coolant and additive decrease high coolant temperatures. 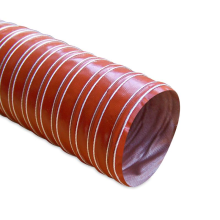 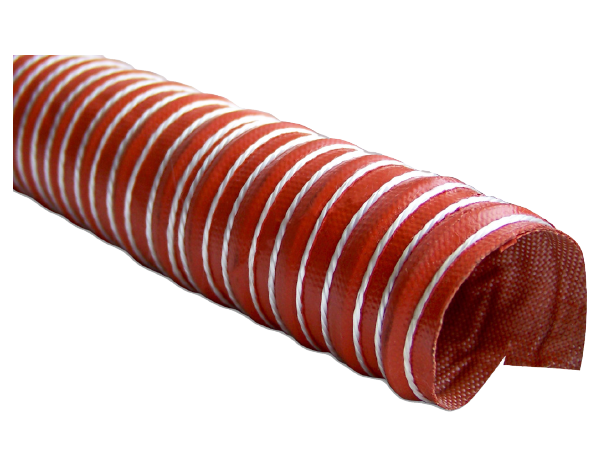 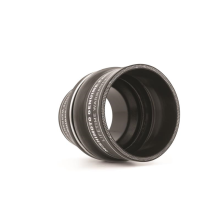 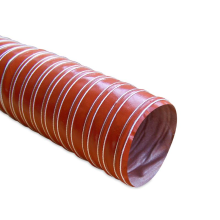 Silicone ducting routes air to brakes, intake, and other vital engine components.